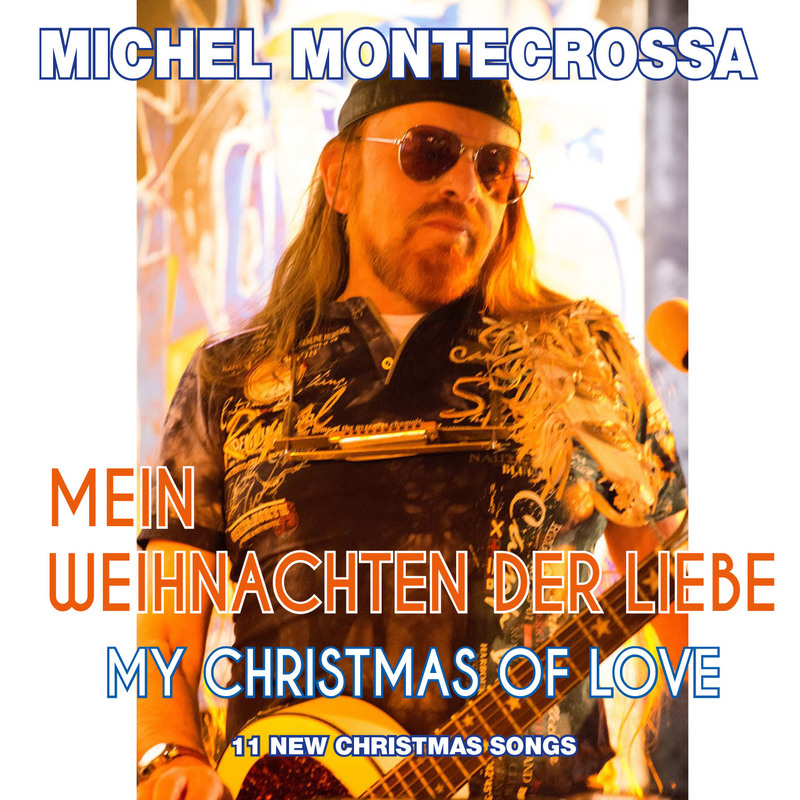 mit Freude und Liebe im Sonnenlicht. 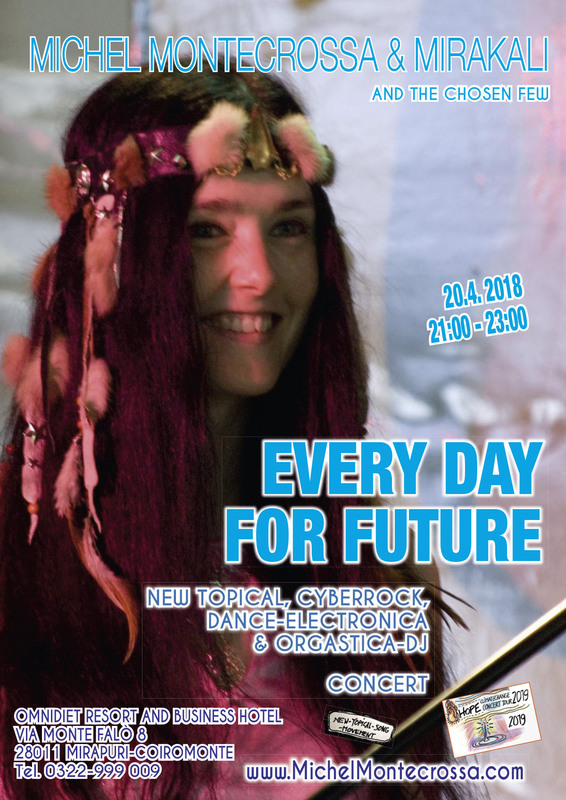 free I am – Frei bin ich. Meine Liebe zu dir liebt jenseits der Monster. 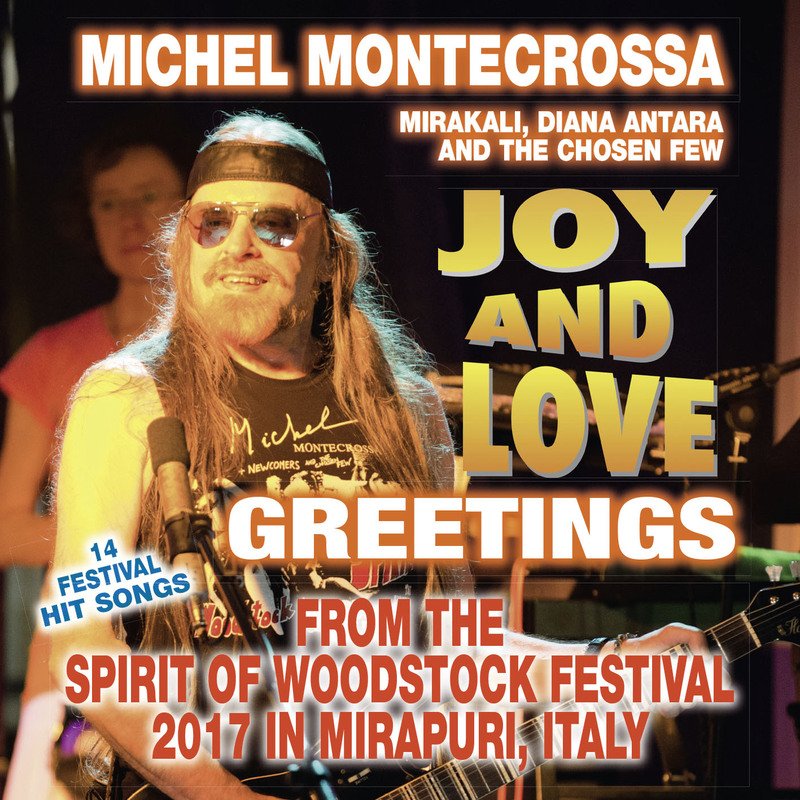 My love for you loves beyond the monsters. Zucker ist für mich kein Ersatz für süße Küsse. Sugar is for me no substitute for sweet kisses. 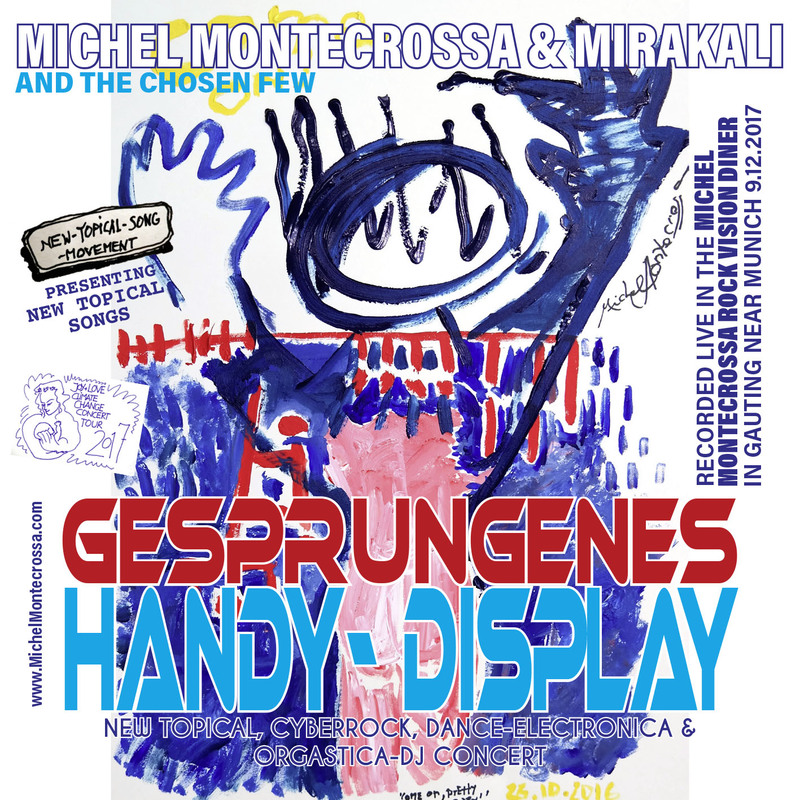 bedeuten Angst vor den toten Verlierern. mean fear of the dead losers. 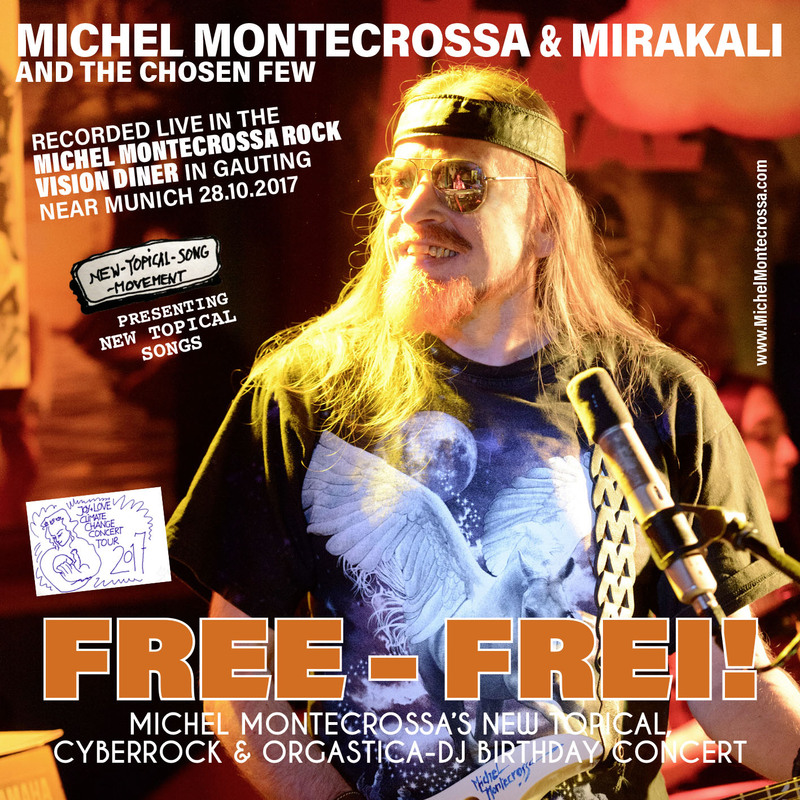 Free I am for you – Frei bin ich für dich! 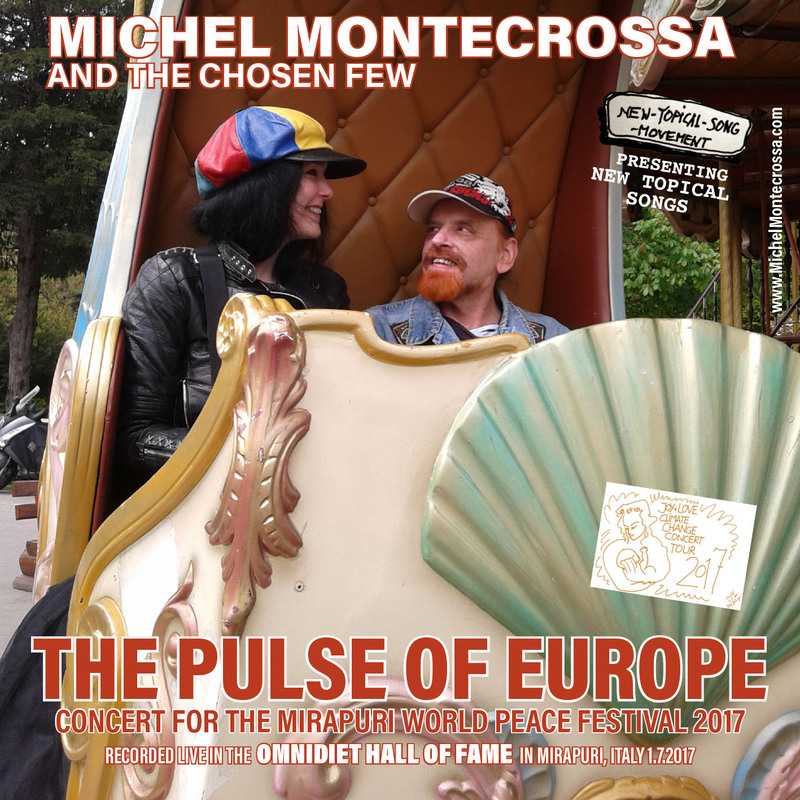 Michel Montecrossa together with Mirakali, Diana Antara and their band The Chosen Few played the ‘The Pulse Of Europe’ Concert for the Mirapuri World Peace Festival 2017 presenting Cyberrock, Dance, Electronica and acoustic songs of Joy & Love on 1st July 2017 in the Hall of Fame of the Omnidiet Hotel in Mirapuri, Italy. 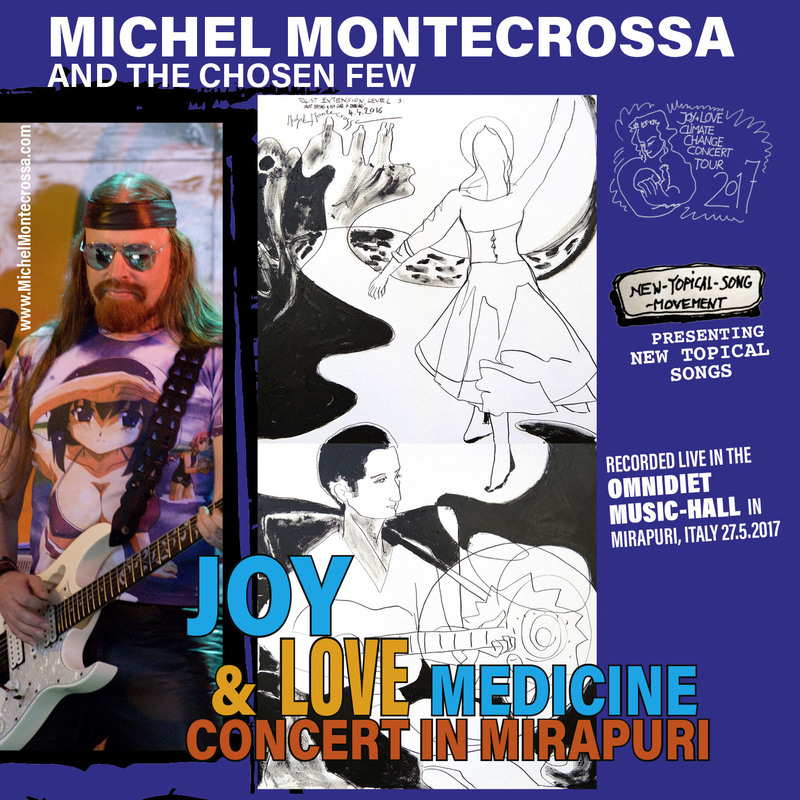 Michel Montecrossa’s ‘Joy & Love Medicine’ Concert for the Mirasiddhi Wellness Festival and Sunrevolution Festival of Work 2017 in Mirapuri, is released by Mira Sound Germany on Audio-CD, DVD and as Download. 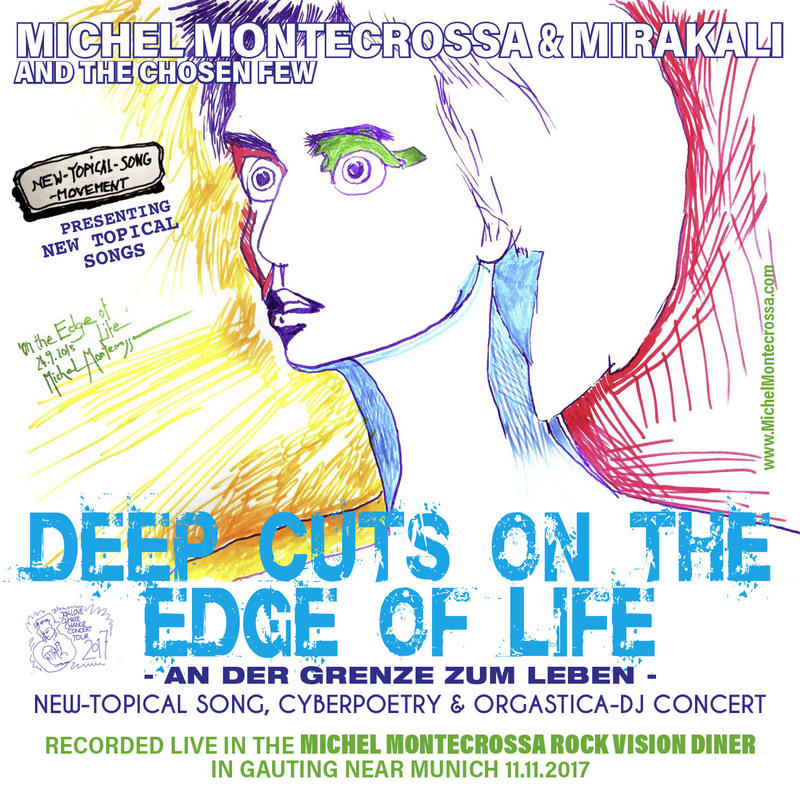 The concert presents 14 Cyberrock and Electronica-Dance Songs by Michel Montecrossa, Mirakali and Diana Antara including: ‘Joy & Love Medicine – Freude & Liebes Medizin’, ‘Cybergeneration’, ‘Starbringing Heroes’, ‘Dancedrive: I Like It!’, ‘Planet Of Love’, ‘Singin’ For The Young – Für Die Jugend Singen’ and more.